Report RSS	Didgery Coming to Desura! Didgery is a casual puzzle game that uses cards to drive the puzzling mechanic. It is not a generic match-3 clone. The goal was to build something unique, accessible, epic, atmospheric, and very very fun. Didgery is the result of those efforts. Didgery is coming to Desura on November the 7th! If you are familiar with Didgery you can go snag a pre-order here. For all those unfamiliar with Didgery, let me explain what it is. 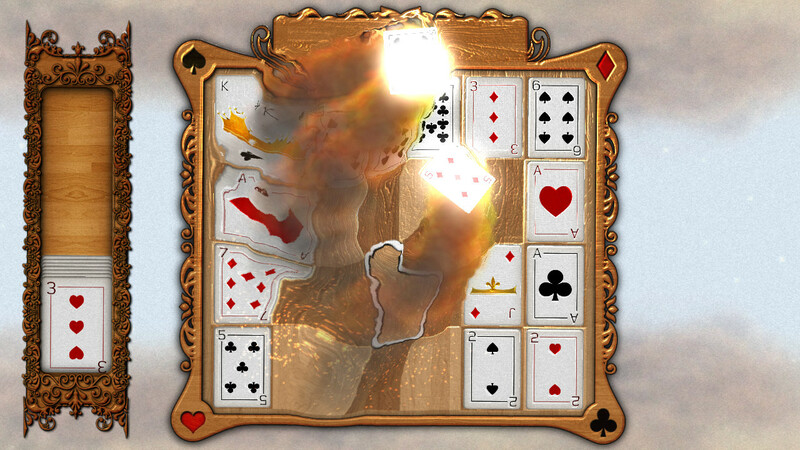 So, is Didgery a slightly revamped version of Solitaire? Far from it! 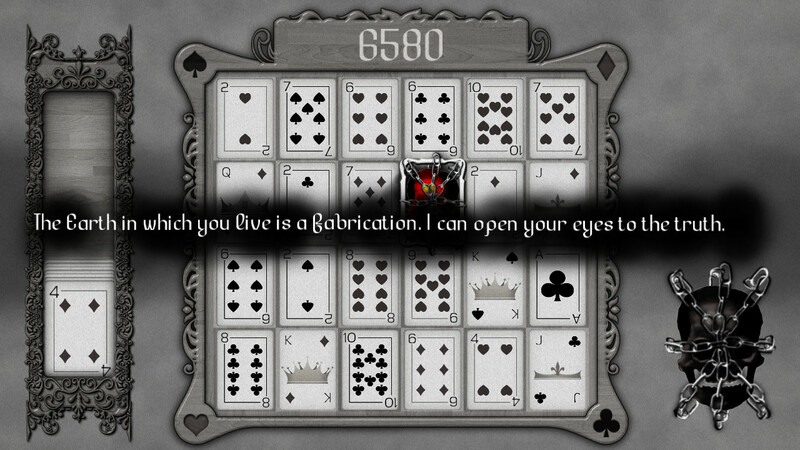 Though Didgery makes use of cards in its gameplay, the purpose of the cards is to drive the core puzzle mechanic. 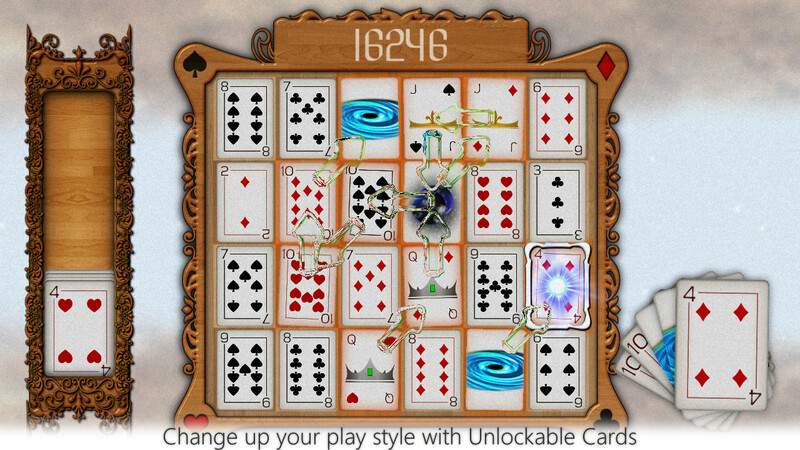 When played, Didgery feels much more akin to a casual puzzle game like Bejeweled than it does solitaire. But it isn’t fair to say that Didgery is free from card influences. The use of cards gives Didgery a depth that not many casual games have, while keeping it simple, fun, and approachable for all players. For example: While Bejeweled is a ‘match 3’ game, Didgery is a chaining game. The goal is to build a chain of cards and then ignite them. The longer the chain the more score, or harmony, you get, and very large chains result in explosions that consumes nearby cards. It takes a mix of strategy, intuition, and luck to form these large chains. Watch the Let’s Play video to see how this works. How can a puzzle game be epic? Didgery may have the veneer of your typical casual game, but there is more going on should you choose to explore it. Like an unlockable storyline and the incredibly challenging Nightmare Mode. There are also special cards you can unlock that spice up the gameplay. Take the Portal Card for instance. It lets you warp positions of the cursor to create gigantic chains. Why does Didgery have such a strange name? Euchre, Uno, Solitare, Peggle, Poker, Bridge. Those all sound like strange names for games to me. I thought Didgery would fit the mix. Yes! I am planning on releasing a major update mid-2014 that brings Didgery to Linux (and possibly Android) and introduces Battle Mode, an online fight-to-the death that puts your card-chaining mastery to the test. This update also introduces further RPG elements such as crafting, item drops, potions, status aliments, 3D Nature Scenes in Zen Mode, and more! This update will see an increase in the price, so grab Didgery today and save a few bucks down the road! Awesome. Will IndieGameStand buyers be provided with Desura keys as well? Yup! I'll be uploading the Desura keys as soon as Didgery goes live.